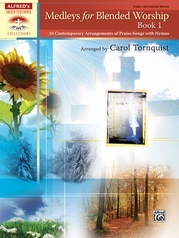 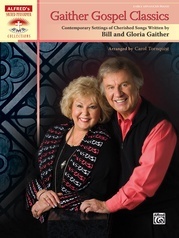 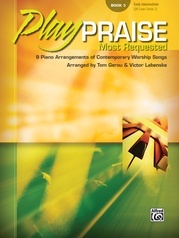 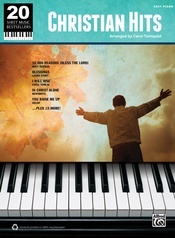 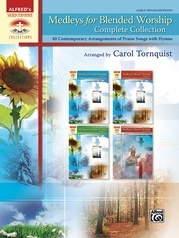 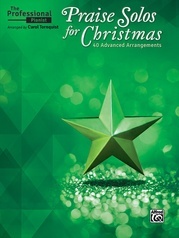 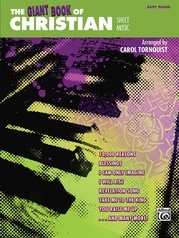 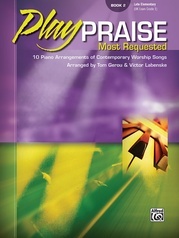 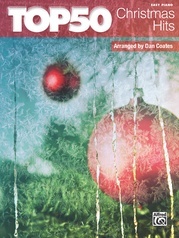 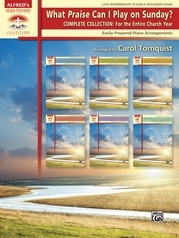 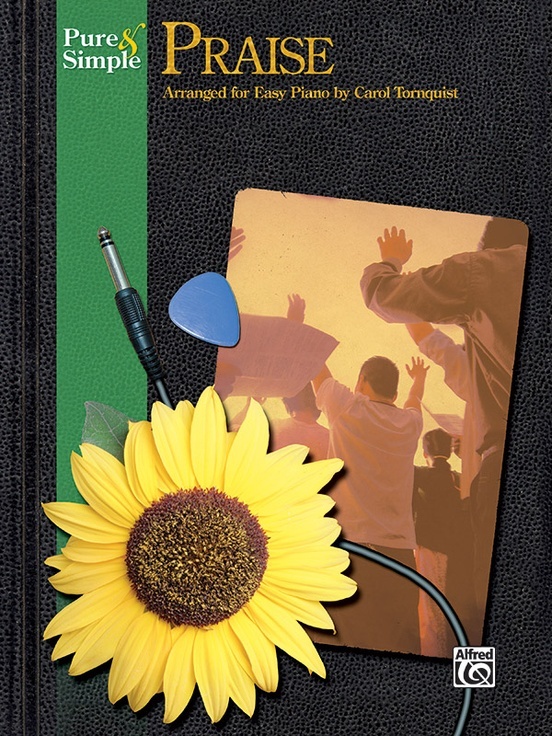 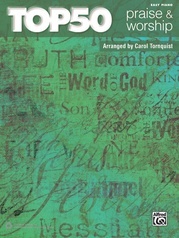 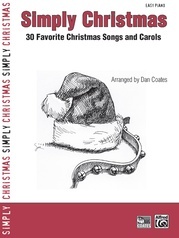 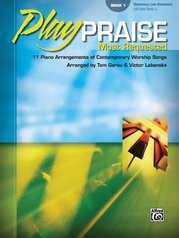 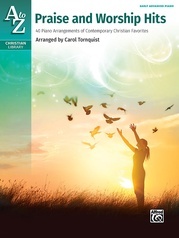 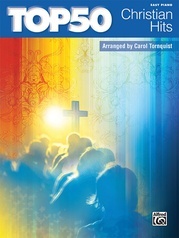 These solo piano arrangements of hits from the most popular Christian songwriters---Marie Barnett, Michael W. Smith, Chris Tomlin, and many others---feature lyrics, suggested fingerings, phrasing, pedal markings, and easy-to-read notation. 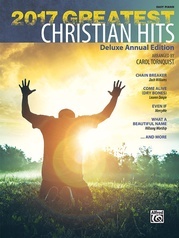 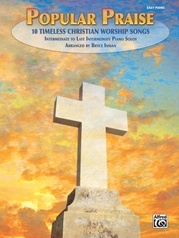 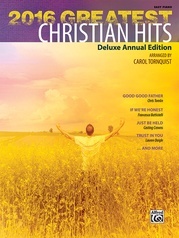 Titles: Amazing Grace (My Chains Are Gone) * Better Is One Day * Blessed Be Your Name * Breathe * Forever * Great Is the Lord * Hallelujah (Your Love Is Amazing) * He Knows My Name * Holy Is the Lord * How Great Is Our God * I Could Sing of Your Love Forever * I Love You, Lord * In Christ Alone (My Hope Is Found) * In the Secret (I Want to Know You) * Lord, I Lift Your Name on High * Sing to the King * We Fall Down * You Are My King (Amazing Love) * You’re Worthy of My Praise. 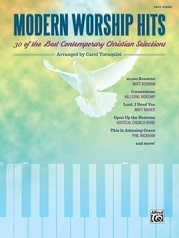 "Lord, I Lift Your Name on High" and "We Fall Down" are Federation Festivals 2016-2020 selections.